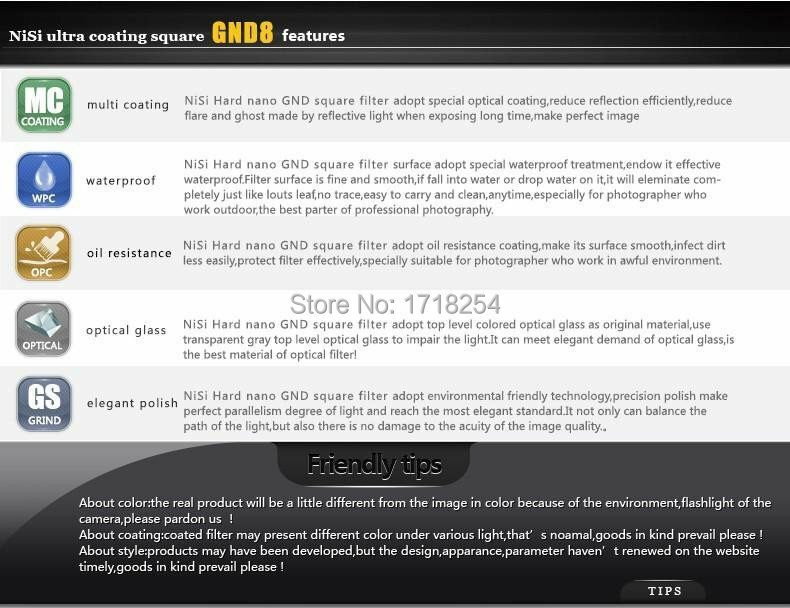 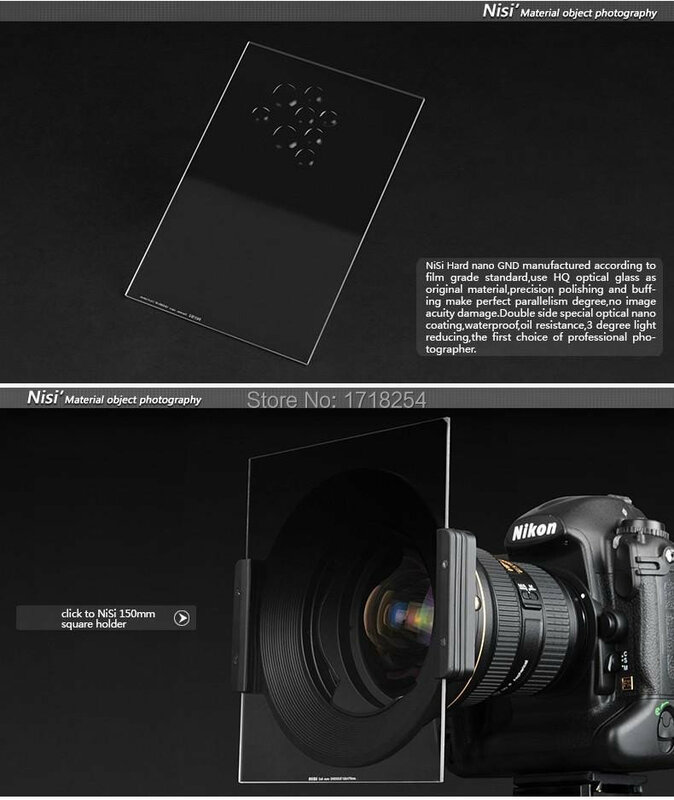 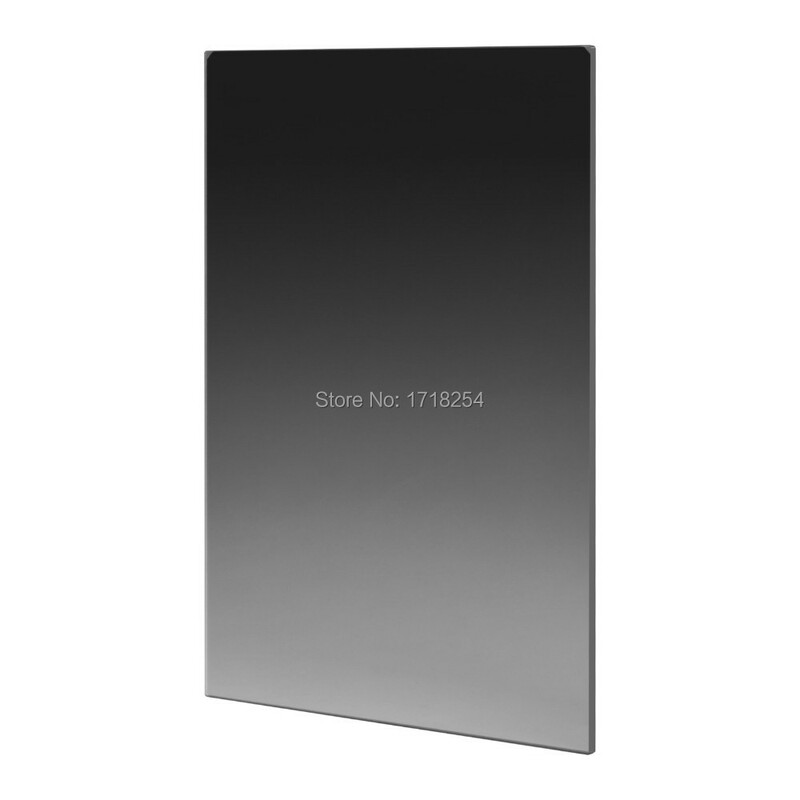 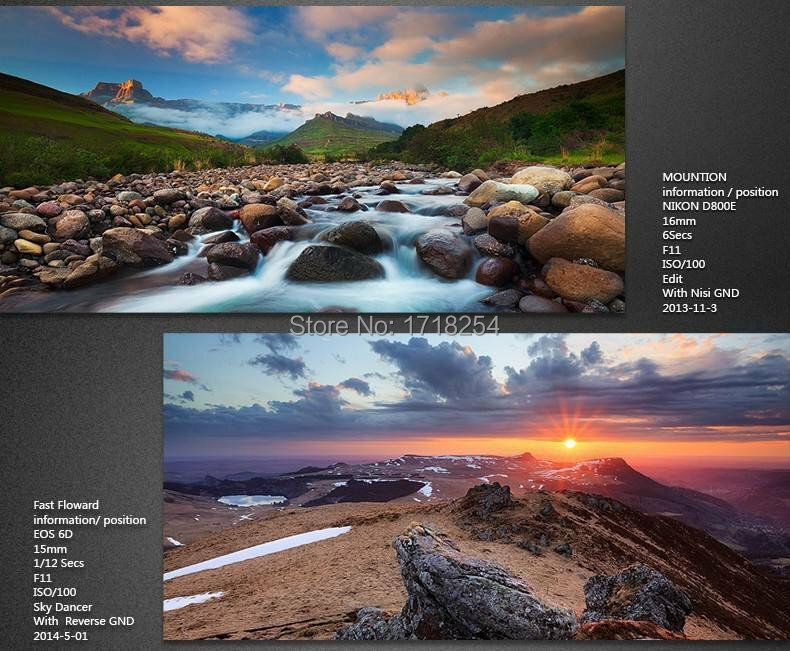 NiSi Soft GND 32(1.5) 150*170mm Square Optical Glass Filter Graduated ND Filter. 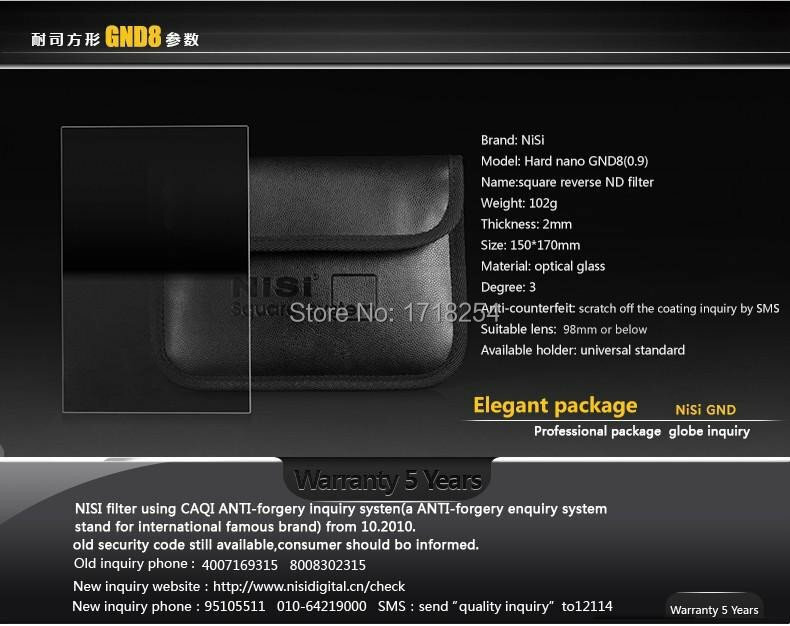 NiSi manufactures a full line of filters in both round and square with product series like UV, CPL, and ND (ND1000, ND2000, ND2-ND400, ND4-ND500, ND8+CPL). 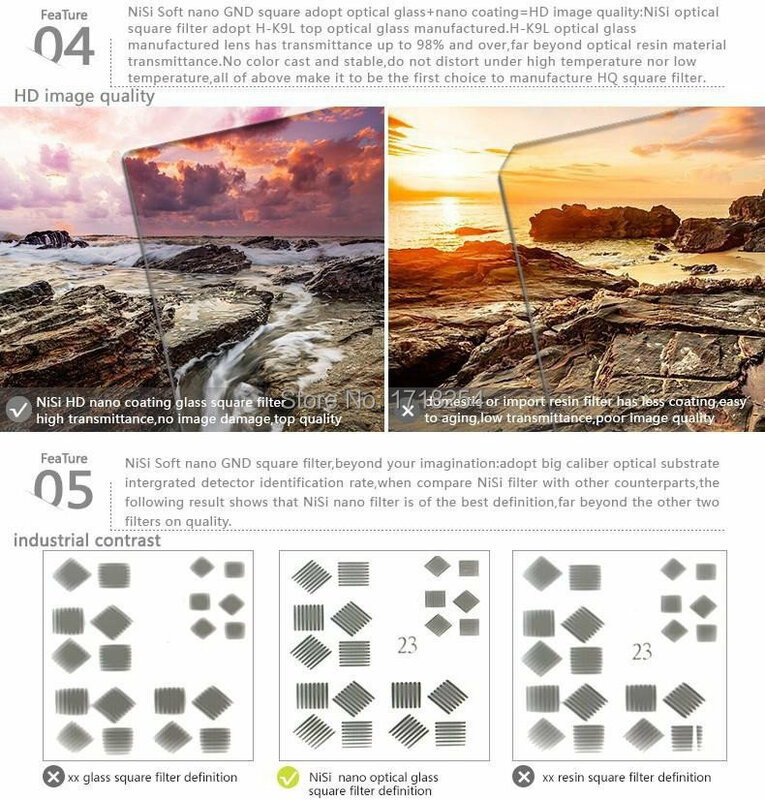 NiSi\'s filter glasses are manufactured by two most famous optical glass suppliers in the world - AGC (Japan) and Schott (Germany). 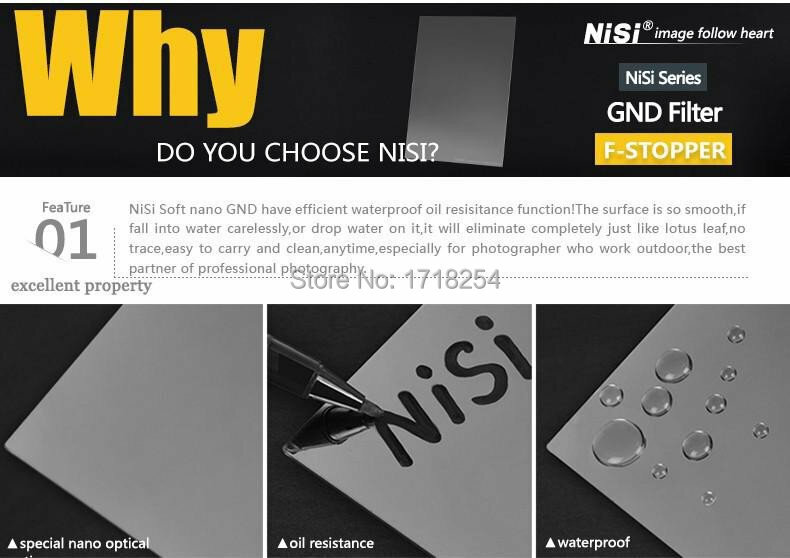 All NiSi filter series adopt high quality environmental aviation aluminum, making it super lightweight and ultra-thin, most of which are the thinnest (compared with like products) in the world. 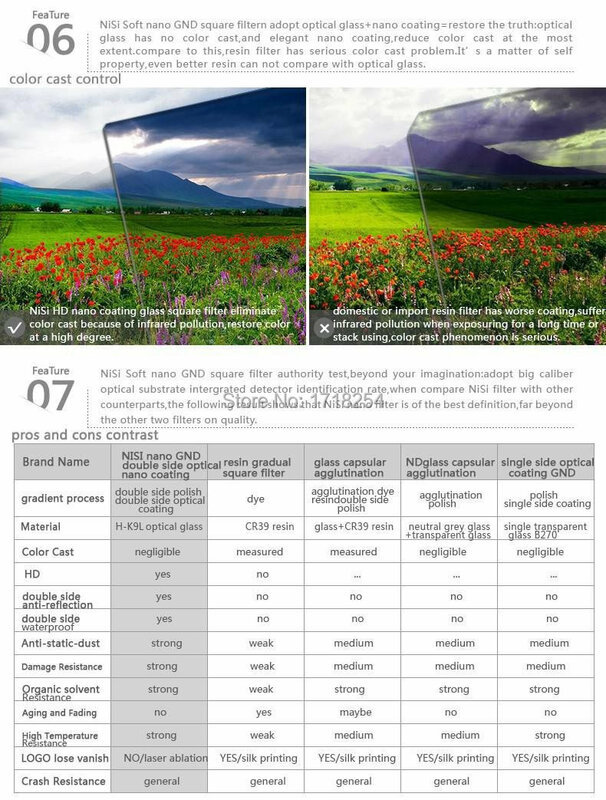 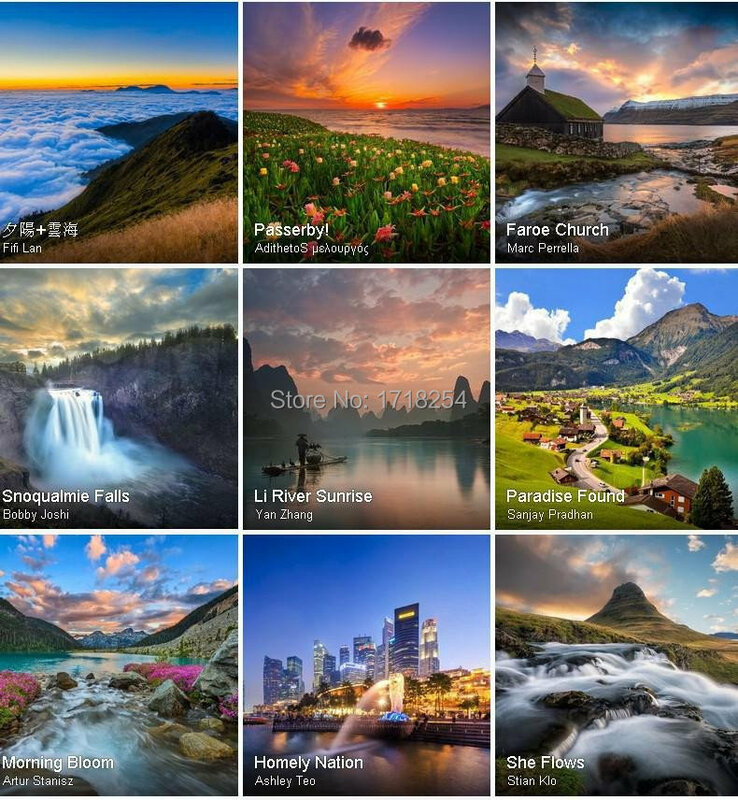 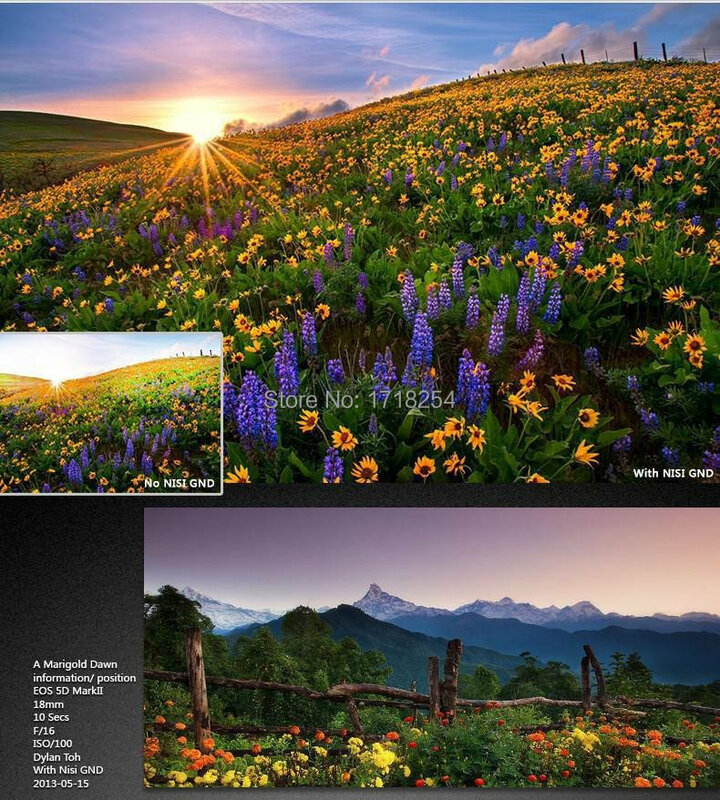 To provide photographers with high quality professionals require, NiSi created the multi-coated line of filters. 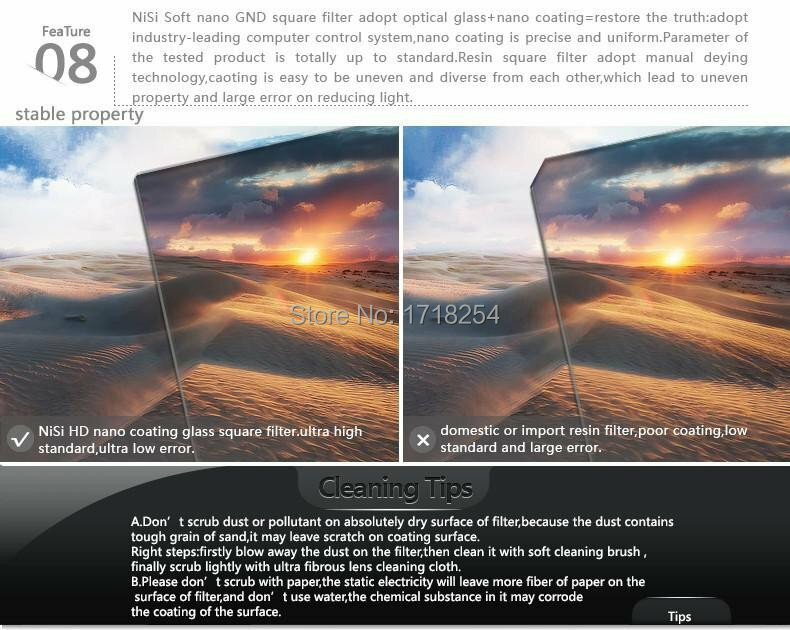 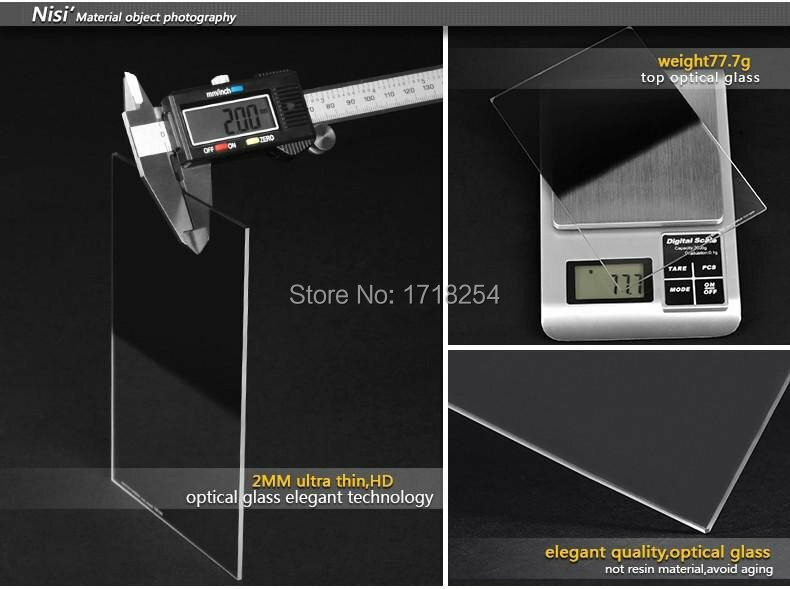 These filters adopt multi-resistant coating system (LR series have up to 18 layers of coating on both sides) that reduces light reflections off the surfaces of the glass. 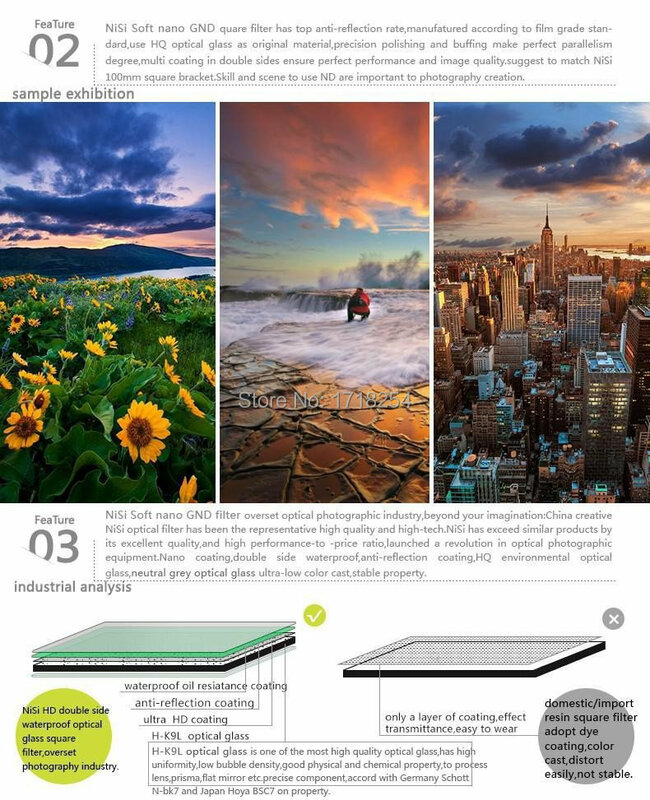 The average light transmittance rate is ultra-high, 98.5% to 99.3%,( LR UV Series can attain a 99.3% of transmittance and LR CPL series can obtain an ultimate 99.8% of polarization). 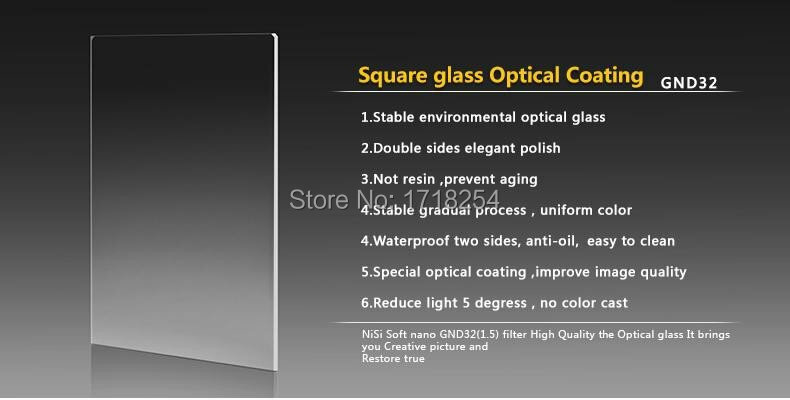 These layers of coating are bonded to the surface of the glass in a vacuum state, which makes sure the coating never wears off. 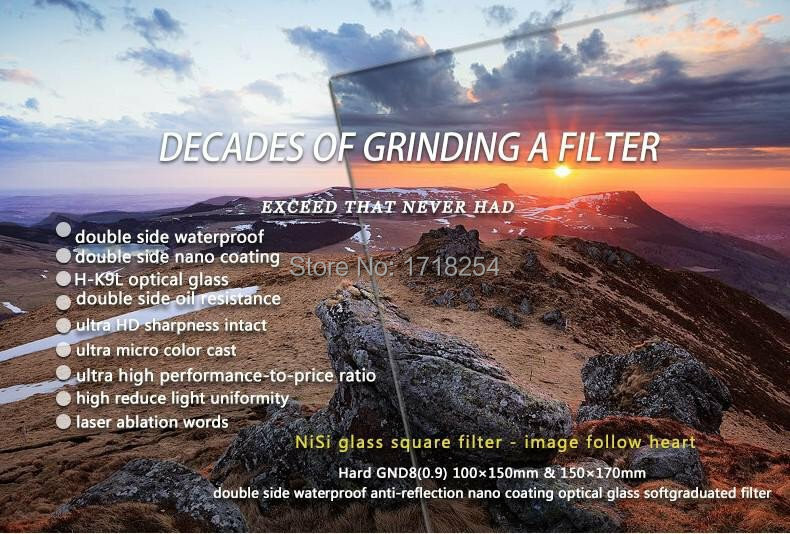 With double side anti-reflection multi-coating, NiSi makes sure its filters are water/oil repellent and scratch/stain resistant; With fine sand blasting and anodic oxidation on the frame surface, NiSi filter can further assure light transmittance and achieve ultra low reflectivity; With fine knurling on its rim, the frame makes the lens exceptionally easy and comfortable to rotate; With automatic-locked ring clamping, NiSi filters protect the lenses from any damage. 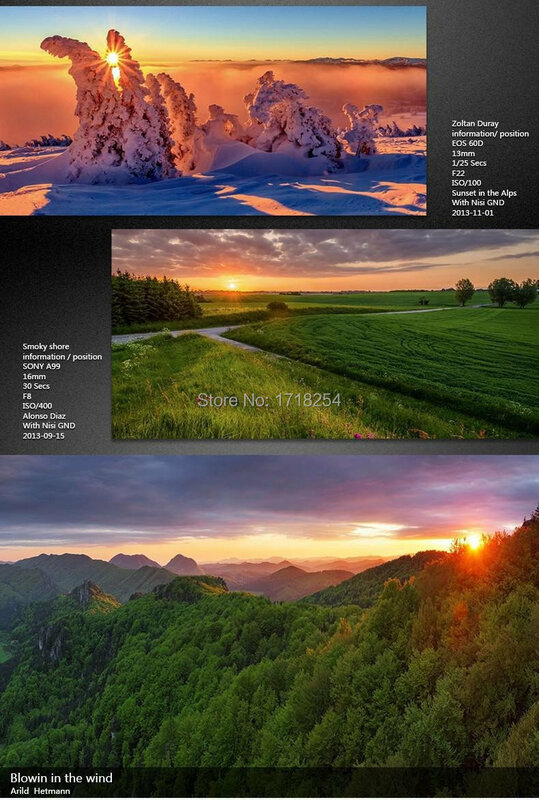 GND is useful when one region of the image is bright and the rest is not, as in a picture of sunset over the sea, dawn over the mountains.